•	Baking or unsweetened chocolate: It is made from cooled and hardened chocolate liquor. The chocolate liquor is non-alcoholic made by pressing the cocoa bean. It is the most basic form of chocolate. •	Bittersweet or dark chocolate: It contains about 34 percent of cocoa solids. It tastes better with a higher percentage of cocoa. •	Semi-sweet: It has 35 percent of pure chocolate with cocoa butter and sugar. It is the most versatile form of chocolate available in discs, blocks, chips, and squares. •	Milk chocolate: It has about 10 percent of pure chocolate with added sugar and cocoa butter. It contains less pure chocolate as compared to the bittersweet and semi-sweet chocolate. •	White chocolate: It is made from cocoa butter, sugar, milk solids, and flavouring, usually vanilla. As it does not have cocoa, it is usually not considered as real chocolate. •	Glossy shine- Chocolate that has been stored at appropriate temperature of about 65° Fahrenheit will have a glossy shine. Cocoa butter rises when it melts causing ‘bloom.’ It can bring slight changes in texture and taste. •	Aroma- Pure chocolate will have a strong aroma of cocoa as it has the maximum amount of cocoa. Each of the chocolate will have a different aroma based on the amount of cocoa and other ingredients present. •	Texture: The texture of the chocolate can be felt when it goes into the mouth. It should completely melt in the mouth as it has a melting temperature lower than the body temperature, which is about 98.6° F. It should be smooth in texture neither grainy nor waxy. •	Taste- The taste of the chocolate is what that matters in the end. It should have a good taste made from the right combination of cocoa, sugar and other ingredients. Moreover, your budget and dietary restriction of the person you are gifting should also be considered while buying the chocolate. Need guest blogging sites with high DA in 2019? 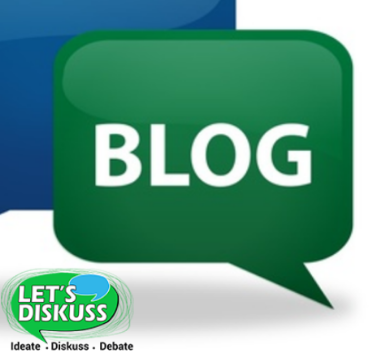 Here are Best Site For Guest Blogging Site of various niches that accept your guest posts.